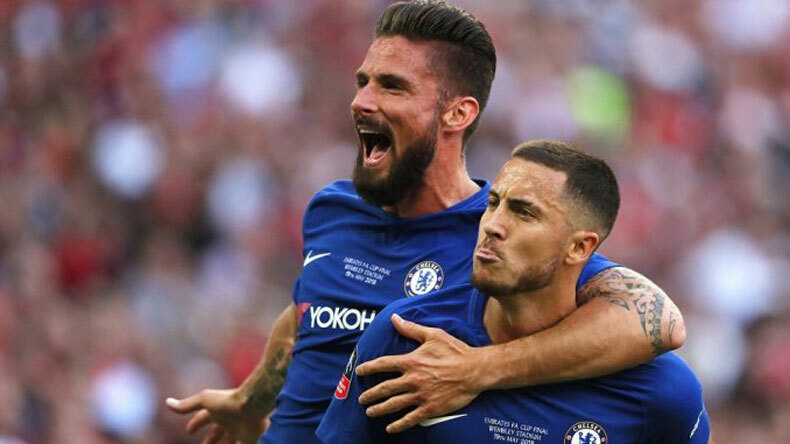 Chelsea vs Cardiff City Live streaming India Time: The Blues will host the newly-promoted side at the Stamford Bridge on Saturday at 07:30 pm. The live TV coverage of the Premier League match will be available on Star Sports Select 2 HD while the live stream will be available on Hotstar.com and Hotstar app. Chelsea vs Cardiff City Live streaming India Time: It will be a difficult outing for the newly-promoted Cardiff City when they travel to the Stamford Bridge to play Chelsea which is unbeaten in the ongoing Premier League campaign so far. Chelsea coach Maurizio Sarri has instated a revolutionising gameplay at his side which is reaping overwhelming rewards from it. Chelsea sits at the top of the table along with Liverpool and Watford after winning four out of four opening Premier League matches so far. The Blues are in sensational form this season having beaten Huddersfield Town, Arsenal, Newcastle United and Bournemouth along the way. While Cardiff City has started to feel the brunt of England’s top flight division. The league promoters are yet to taste victory in the league and have managed just two points from four matches. They will have to give a phenomenal performance on Saturday in order to salvage even a single point. Where and how to catch the live stream of Chelsea vs Cardiff City match? The live stream of the Premier League match will be available on Hotstar.com and if you want to watch the game on the go, then you can access the game on Hotstar app. When and what time is the Premier League match between Chelsea vs Cardiff City? The upcoming match will be played on Saturday and the kick off time is 07:30 pm India time. Where and how to watch the live TV coverage of Premier League 2018-19 match? Which TV channel will have the match live? The live TV coverage of the crucial Premier League encounter will be available on Star Sports Select 2 HD. What will be the likely lineups in Chelsea vs Cardiff City?